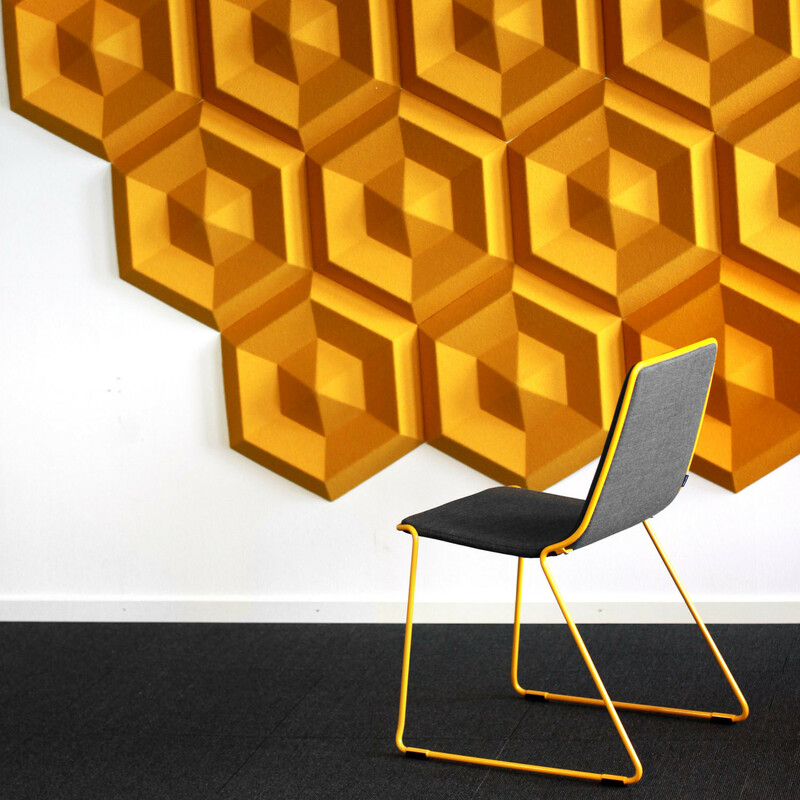 Beehive Wall Acoustic Panels were inspired by nature’s brilliantly strong shape, the hexagon. This beautiful shaped sound absorber helps with the reduction of noise level in the room such as noises and voices. 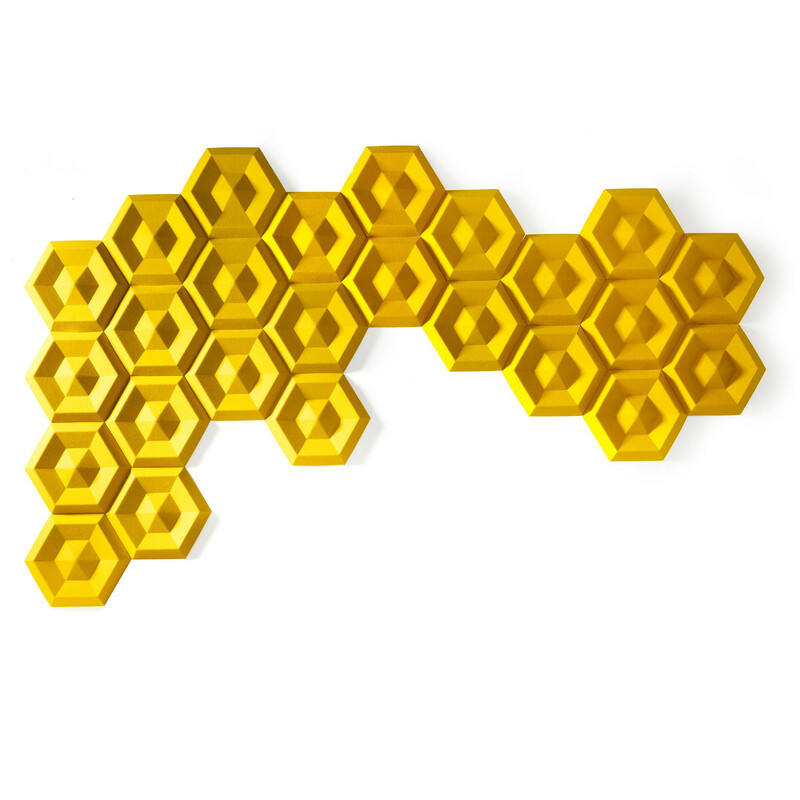 Beehive acoustic panels are easy to mount on the wall with magnetic seizure. These sound absorbers come available in black, dark grey, light grey, offwhite as standard colours, alternatively you can have splashed of colour added using Europost fabric. 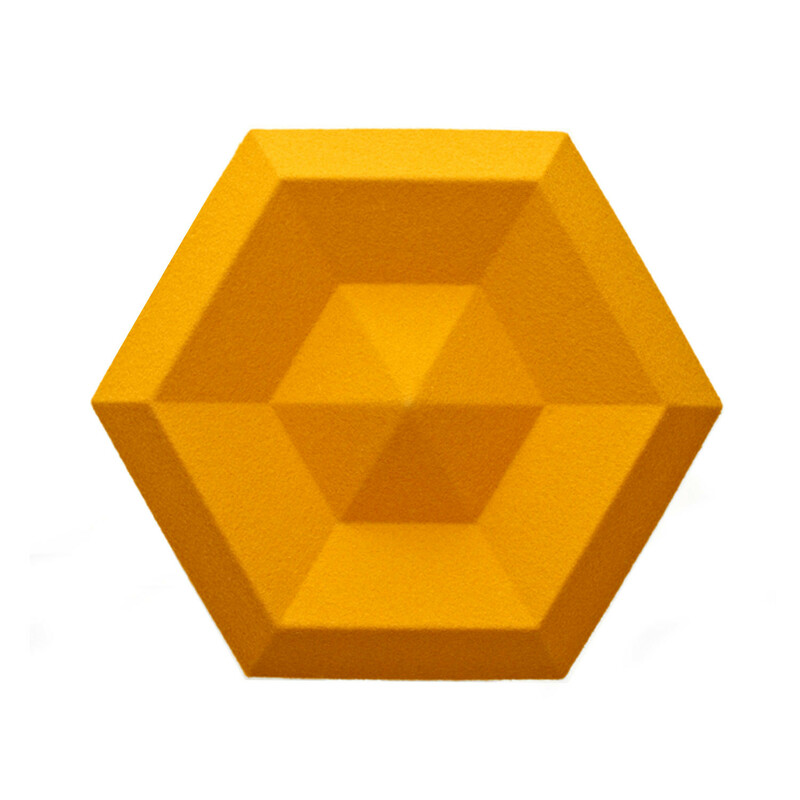 You are requesting a price for the "Beehive Acoustic Wall Panels"
To create a new project and add "Beehive Acoustic Wall Panels" to it please click the button below. 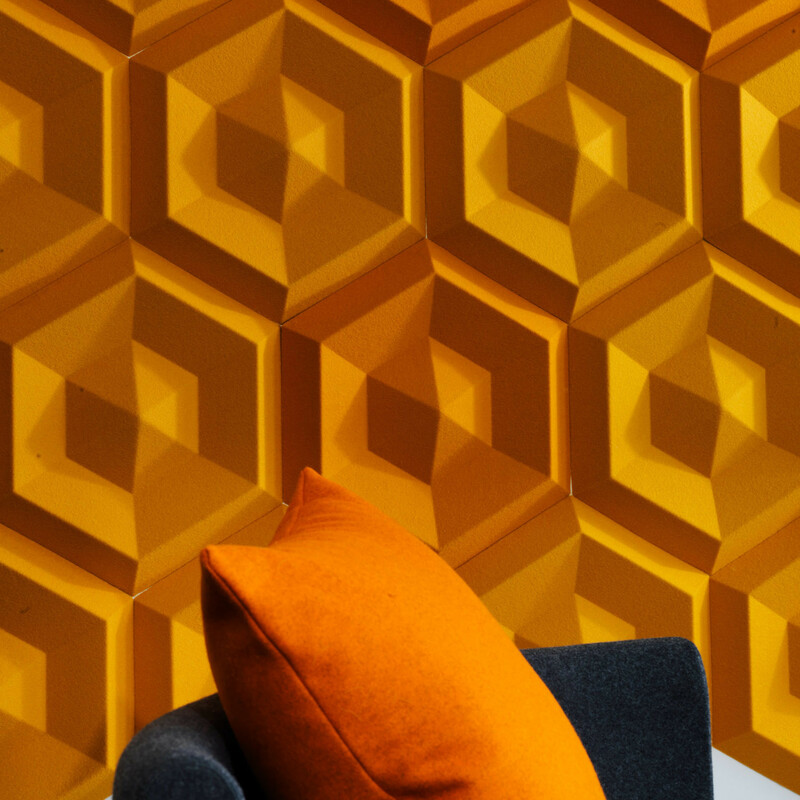 To add "Beehive Acoustic Wall Panels" to an existing project please select below.